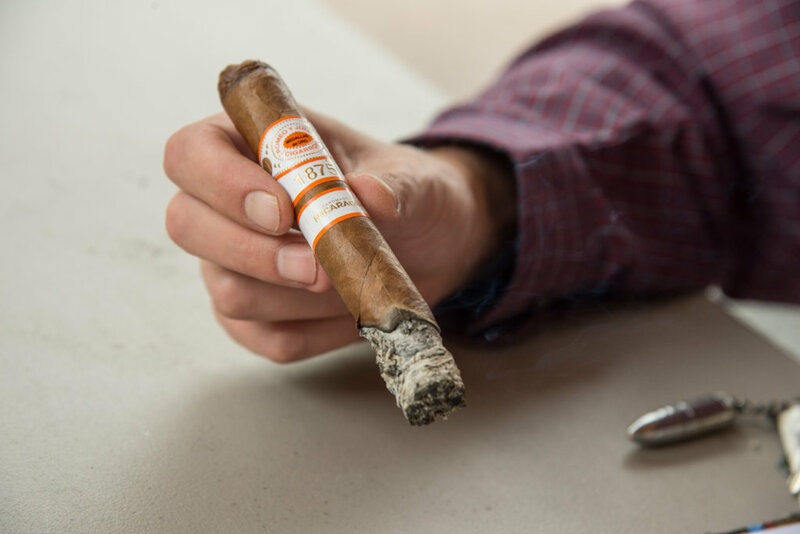 Anyone who’s paying attention knows that Nicaraguan cigars are the darlings of the cigar industry, and have been for quite a while now. 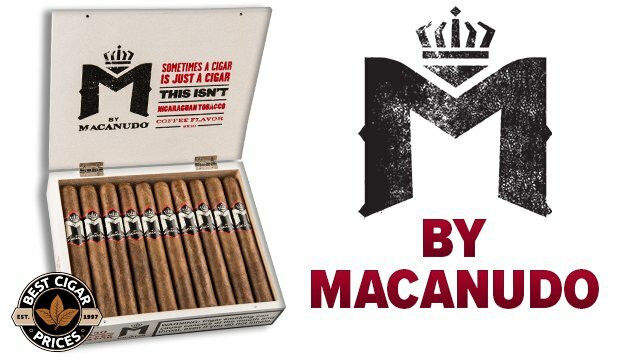 So, it comes as no surprise that there has been a deluge of cigars released in recent months with the word “Nicaragua” in the name. 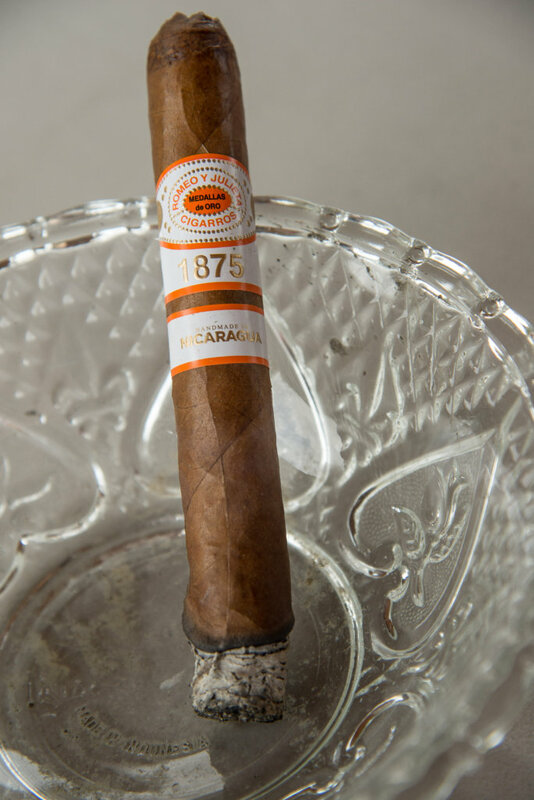 One of which, the Romeo y Julieta 1875 Nicaragua, came rolling across my desk for review today. 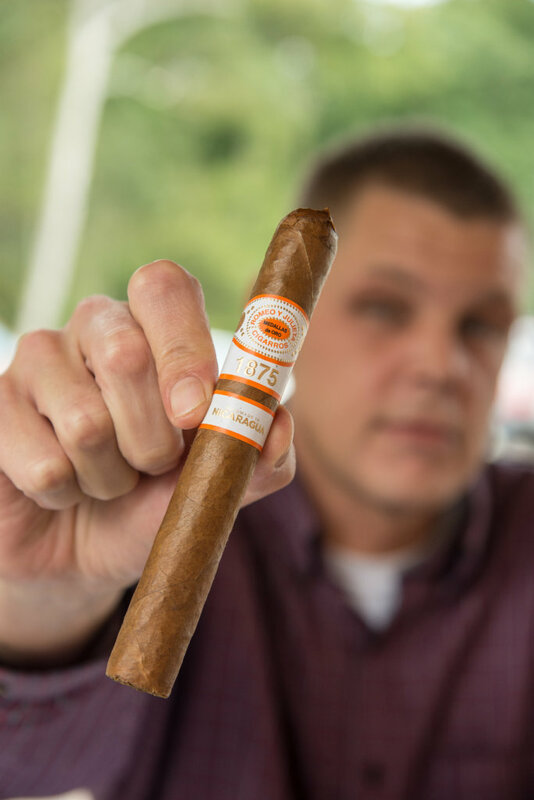 Blended using 100% Nicaraguan Habano tobaccos and rolled at Plasencia Cigars in Esteli, this new stick is kind of a big deal for the Romeo brand, as it is the first original line extension of their super-popular, best-selling 1875 line. 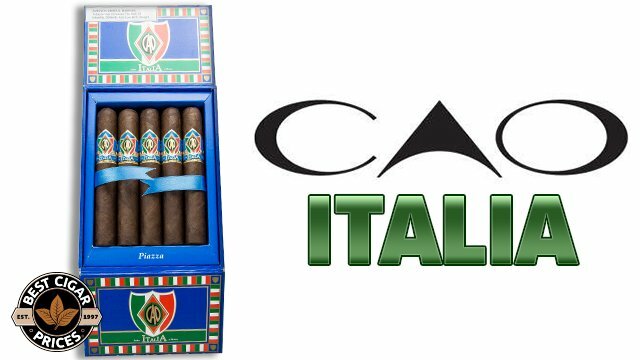 Let’s just say they wouldn’t put out just any cigar under the iconic 1875 banner, so I was expecting something pretty special. 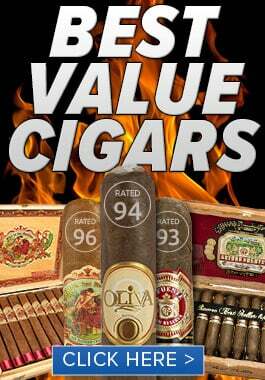 Pre-light draws weren’t very telling, but did pique my interest with some nice nuttiness and sweet tobacco flavor. Entering the second third, I have to admit I was expecting the ol’ “second third wave of cream” that seems to pop up in a lot of sticks. Instead, I was pleasantly surprised by a new wave of spice – a zesty nutmeg note, followed by some bold red pepper. 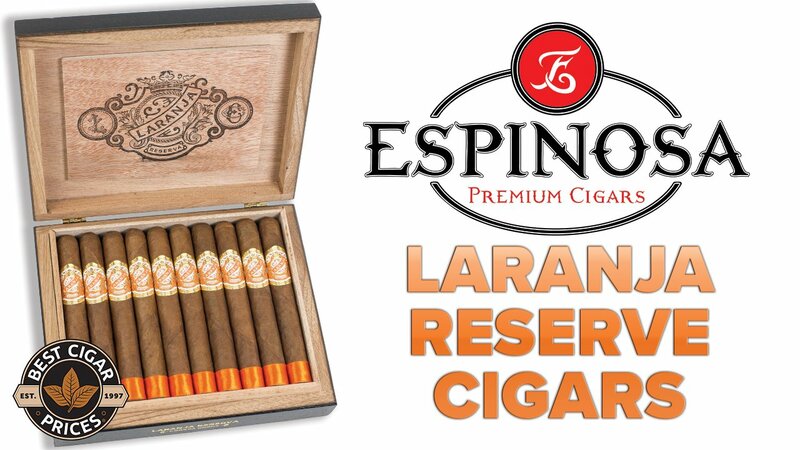 Despite its full, palate-coating flavor and considerable spice, the cigar remained very smooth. How smooth? I accidentally inhaled some smoke at this point and only coughed a little bit. 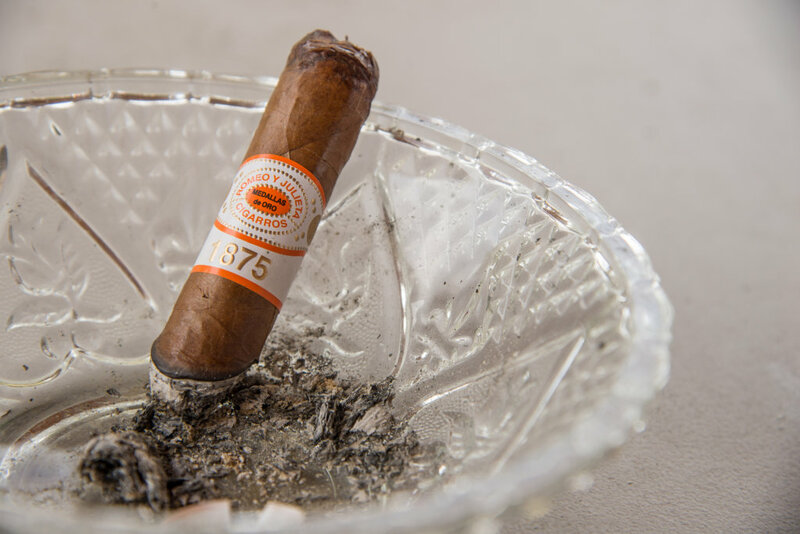 As I burned into the final portion of the 1875 Nicaragua another awesome twist revealed itself as toast and cream overtook the spice, and a sweet nuttiness crept in. This was an excellent, well-rounded profile that I wish I could have enjoyed for another hour or so. Unfortunately it had to end eventually, and I was left staring longingly at the smoldering remains. 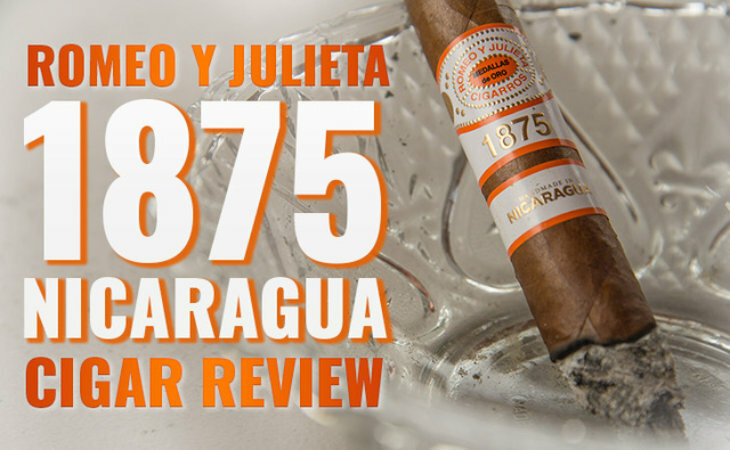 The Romeo y Julieta 1875 Nicaragua Toro was a solid 45 minutes of pure smoky enjoyment that lived up not only to the standard set by the Romeo 1875 legacy, but also to the long-established tradition of great Nicaraguan cigars in general. Big, full flavor backed by a solid medium strength = bullseye. And this thing tasted clean with vivid flavors from start to finish with no “last third funk” to be found. I don’t wear a hat, but if I did, it’d be off to the Romeo y Julieta team for a job very well done. 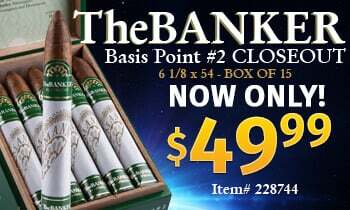 I’ll definitely be smoking this one again, and so can you – grab it right here.